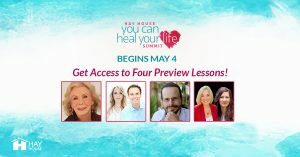 to register for this FREE event and receive immediate access to preview lessons from Gabrielle Bernstein & Brendon Burchard, Christiane Northrup, M.D. & Kelly Brogan, M.D., and Anthony William. • Find the answers you seek. • Attract your greatest love. • Uncover mystical histories and unknown futures. The Akashic Tarot is an astoundingly accurate tool for predicting the future, unveiling hidden insights, and unleashing new powers. This unique 62-card deck can transport you to the Great Hall of Records to help you discover the unknown. It can also reveal ancient and new talents, unexpected victories, imminent rendezvous, unmet allies, and the steps to untold prosperity. 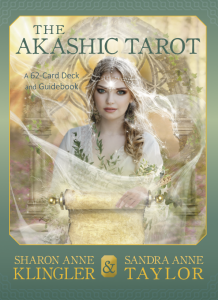 The Akashic Tarot is designed to access the profound energy and unlimited information that make up the Akashic Records, which are great fields of wisdom and power that transcend time and space and are immediately available to all. With each card, you can connect with a powerful Akashic Force and open to the psychic currents that are always flowing between you and the Akashic Realm. This deck will help you connect with your spirit guides, Ascended Masters, angels, and loved ones in spirit. With the turn of a card, you can enter the Akashic World! The Akashic Tarot mobile app is now live on iTunes! 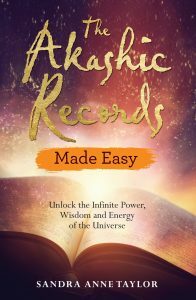 Tap Into the Akashic Records! 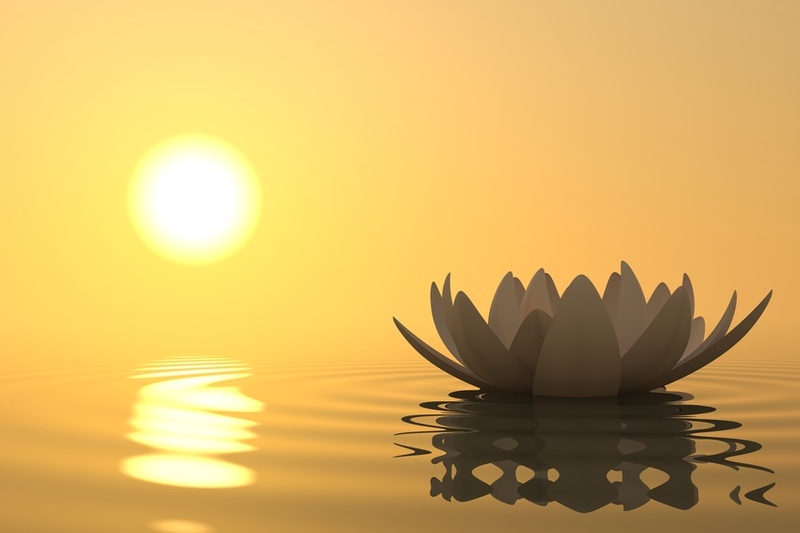 How to connect with the spirit world and receive Akashic Record messages from angels, guides and family members. The opportunities that tapping into this immense body of information will offer you cannot be overstated. Get ready for a quantum breakthrough! 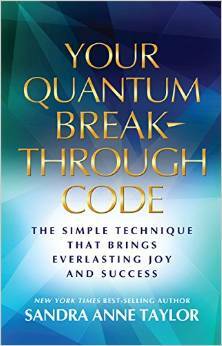 These fascinating, unbelievably quick, and easy techniques will bring you a life of unparalleled joy and success. We’re excited to tell you that the Energy Oracle Cards app is available on the app store!